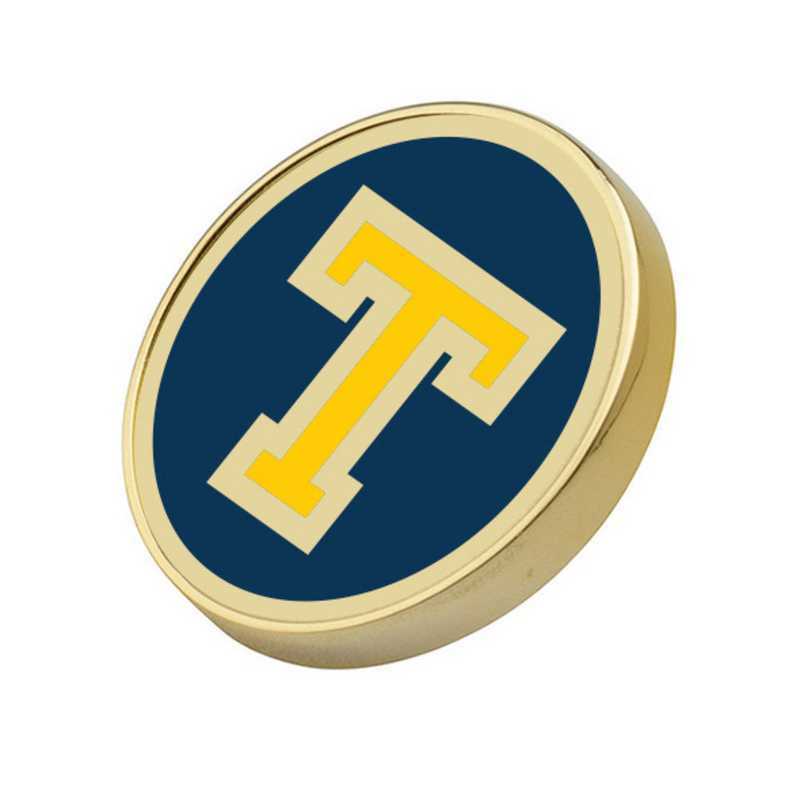 Trinity College Enamel Lapel Pin by M.LaHart & Co.
We have many NCAA and college products that are a perfect gift for passionate fans. This discreet and versatile Trinity College lapel pin features a secure “top hat” back., Measures 20 mm in diameter, Rich enamel with gold finish; designed in England, “Top Hat” back holds pin firmly in place, Attractive M.LaHart signature jewelry pouch and gift box, Exclusively at M. LaHart & Co., , , , Officially licensed by Trinity College. Manufactured direct from a trusted supplier. You're reviewing:Trinity College Enamel Lapel Pin by M.LaHart & Co.